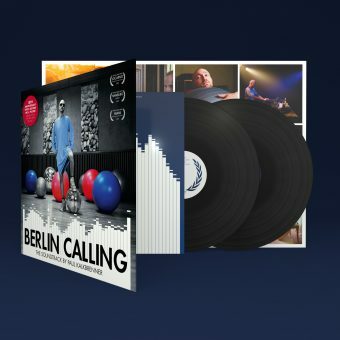 Berlin Calling – The Soundtrack by Paul Kalkbrenner is available now on vinyl for the very first time! The 10th anniversary vinyl edition on 180 g heavy weight vinyl in a beautifully made gatefold sleeve with a luxurious finish includes a brand new exclusive poster marking that particular milestone in recent electronic music history. 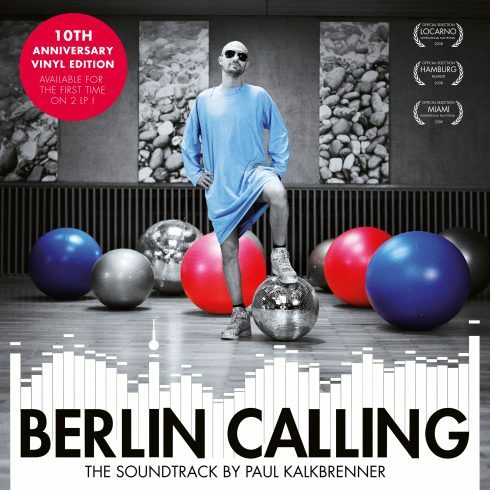 Paul Kalkbrenner’s eponymous soundtrack to the legendary and unique film hardly needs any introduction. The original movie and its soundtrack catapulted him into prominence as an actor and DJ/ Producer, spearheading his peers and being at the forefront of electronic music at the time.